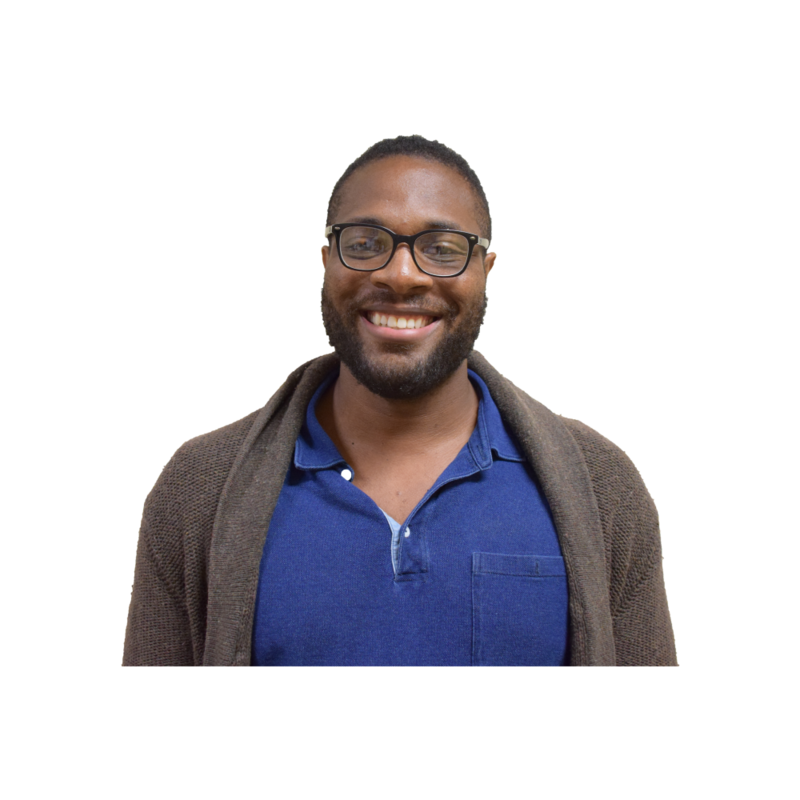 Mr. Chidi Asoluka joins the English department this fall. He is returning to his home state of New Jersey in order to teach at the school after working at the Germantown Acaedmy in Pennsylvania for seven years. “When I visited Horace Mann, I felt that energy that I wanted to be a part of. I saw a school that was grappling with important issues head on,” Asoluka said. “Mr. Asoluka is an experienced, dedicated, thoughtful, and imaginative teacher whose enthusiastic commitment to students and to humanistic education we wanted to bring to HM,” English Department chair Vernon Wilson said. “He’s the real deal–a fantastically talented teacher who understands that educating students extends well beyond a given text, and beyond the classroom,” Wilson said. Wilson is most excited about Asoluka’s “teaching experience, his imagination, his electric, infectious energy, and his flexible command of the classroom,” he said. Asoluka loves music and has over twenty thousand songs on his computer. When he was in college, Asoluka was a slam poet and won a few awards for his work, he said. Asoluka is currently watching HBO’s ‘Insecure’ and Queen Sugar on OWN. He also enjoyed watching Master of None. “I had an emotional connection to that series,” he said. Asoluka originally planned to become a professional writer, but to do so, he had to teach classes at his graduate school. It was there he decided that he loved teaching and that he wanted to pursue it full-time. “I have always felt that literature and stories are at the backbone of culture and human history,” he said.